Greetings beautiful Soul family I have another Awesome Life shifting event coming up in September. Join us for The Essence of Yoga/Meditation Teacher Training with Tawnya Love.Is your soul guiding you to step up and embrace the beauty of Yoga? Would you like to learn more about yoga and how it can benefit your life in a moving meditation? Do you desire to teach, lead and inspire others as a loving aligned yoga teacher? If so then this 3 month mentorship is being offered just for you! ♥Tawnya Love has over 18 years of teaching experience as well as over 8 years of Teacher training experience. Tawnya is a very highly respected teacher and has assisted thousands of students in the Pacific Northwest and beyond. She is also a powerful Intuitive healer, and Soul Coach in this Mentorship you will be gently and lovingly guided with over 3 months of group sessions. 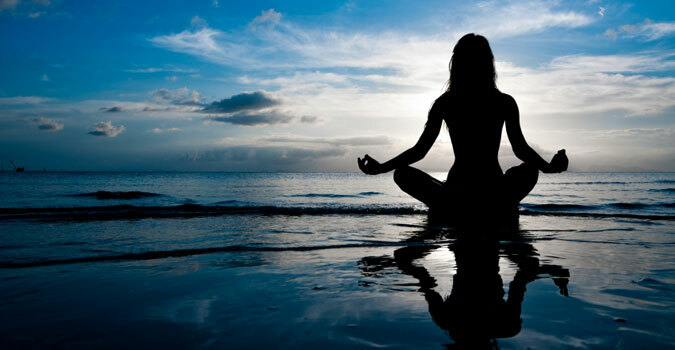 We will meet weekly as a group for 3 hours and learn the art and beauty of yoga and meditation with a calm and present connection.